Earlier this year Tyson Fury was well out of the picture for any possible fight with Anthony Joshua but things have changed a bit now. While Deontay Wilder is still by all accounts the main target for Joshua’s promoter Matchroom in terms of filling the April 13th date Fury is also on the horizon this year too. 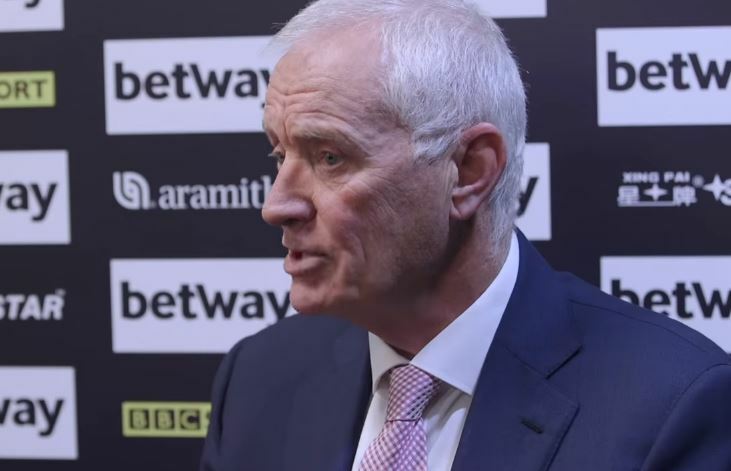 Earlier this year sports-business kingpin and Matchroom founder Barry Hearn said that Joshua was in no rush to fight either and that Wilder needed Joshua more than the other way round. Since then however things have changed following Wilder and Fury fighting to a draw and increasing their value in any potential deal with Joshua hugely. Likely Wilder and Fury will do an immediate rematch and Joshua will have to face Dillian Whyte in the meantime while he waits for the two to box again.